Along with Terramac’s standard RT6, RT9, RT14 and RT14R carriers, the Kirby-Smith branches offer industry-specific attachment rentals such as tac welders, hydroseeders and personnel carriers for extreme versatility. Kirby-Smith Machinery expands Terramac dealer coverage to six of its existing branch locations in northern Texas which include Dallas, Odessa, Fort Worth, Lubbock, Amarillo and Abilene. Each location has been approved to provide complete crawler carrier sales, rentals, service and support to the area. Specializing in pipelines and general construction, Kirby-Smith is familiar with the strong demand for crawler carriers in northern Texas and is eager to increase access to their carrier equipment fleet to meet those demands. 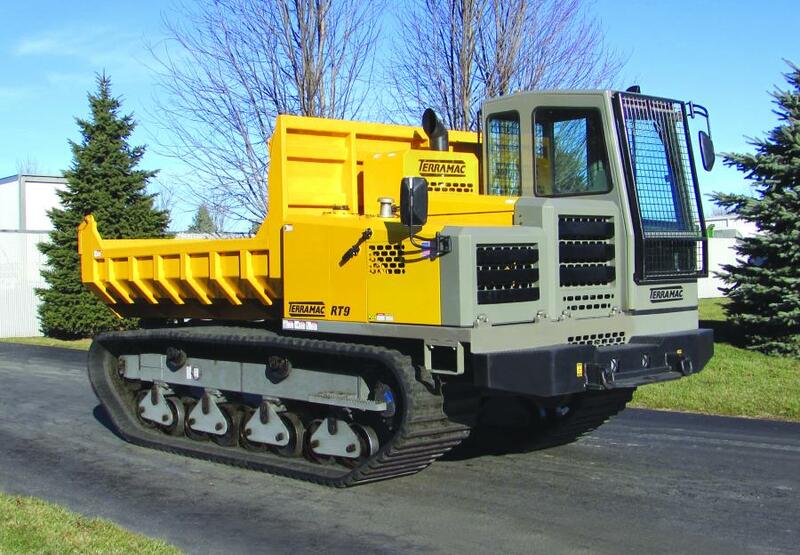 Kirby-Smith is well-versed in the Terramac product line and has extensive knowledge on crawler carrier usage and the diverse customization options. Along with the standard RT6, RT9, RT14 and RT14R carriers, the Kirby-Smith branches offer industry-specific attachment rentals such as tac welders, hydroseeders and personnel carriers for extreme versatility. “Kirby-Smith has done a phenomenal job establishing a large Terramac rental fleet for Oklahoma, eastern Kansas and western Missouri to serve the strong demand for crawler carriers stemming from the pipeline industry, and we're excited to see them continue to grow with the additional territory coverage,” adds Matt Slater, director of sales of Terramac.